to report any problems with this site please use this form to contact me, or email me on the address below without the spaces. 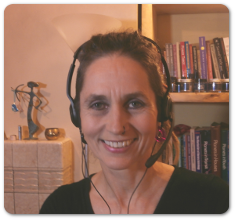 Face to Face Reading: Thank you,Emma, for a truly intuitive and healing reading. There are mediocre readers, there are good ones then there are inspirational and naturally gifted ones. I’ll leave to guess which category Emma is in . 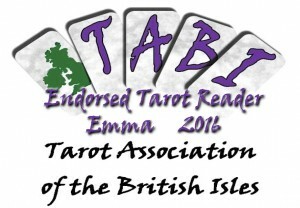 I highly recommend Emma for your guidance. Emma’s wisdom, guidance, support and understanding in helping me draw my own map of the world have been absolutely incredible. If this was an Olympic discipline, she’d be at least a 10-time gold medal winner! 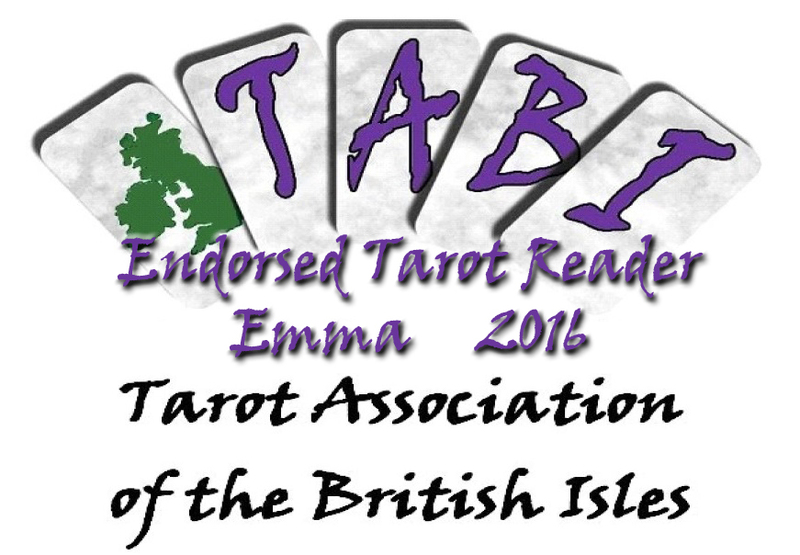 Thanks Emma, you are a total star.